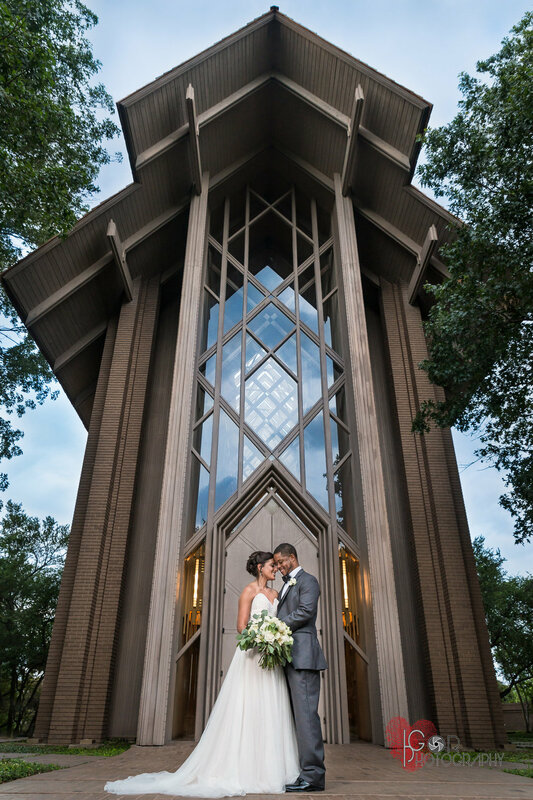 We can not get enough of one of our favorite venues here in Fort Worth, Texas, it is the Marty Leonard Lena Hope Chapel, this Chapel is definitely a sculpted masterpiece with it's genius architecture, high ceilings and floor to ceiling windows that bring the outdoors and light to indoor. 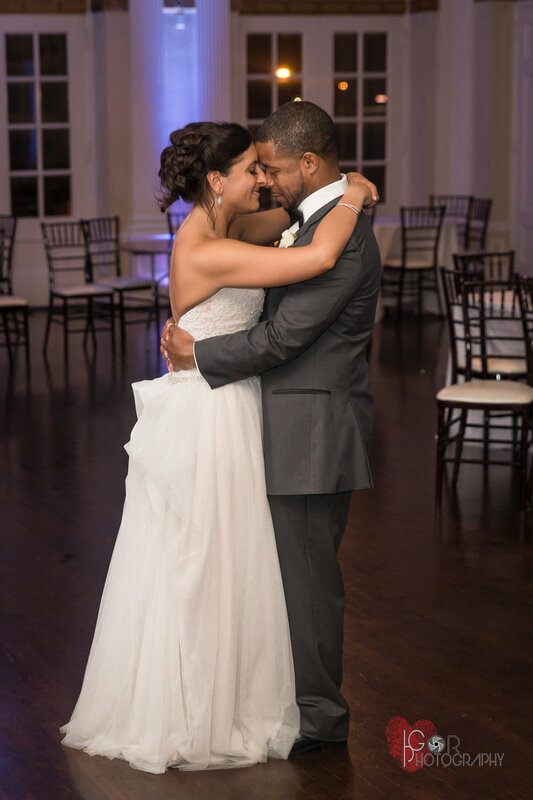 Our Bride and Groom Julie & Stanley came to us with their hearts wide and mind open. They love IGOR wedding photography for it's creative takes, angles and lighting. Stanley especially enjoyed the way we played with lines and Julie appreciated that we could showcase romance, love and passion while still being classy and traditional. The preparation and getting ready shots were done at the classy Omni Hotel in downtown Fort Worth. The wedding reception was held at the lovely Historic 512, also known as the YWCA, first founded in 1907, the now wedding venue provides lovely vintage architecture and furniture for your wedding reception, and a two story building with ample space to have a dance floor and separate location for photo booth , which IGOR wedding photography in Dallas-Fort Worth also provides, with custom Instagram cut outs and props! 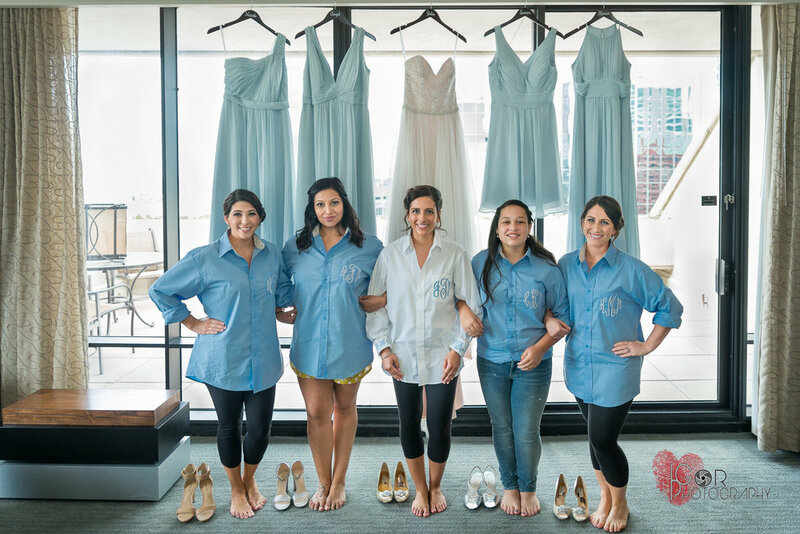 Bride & Braidsmaids at the Omni Hotel getting ready. 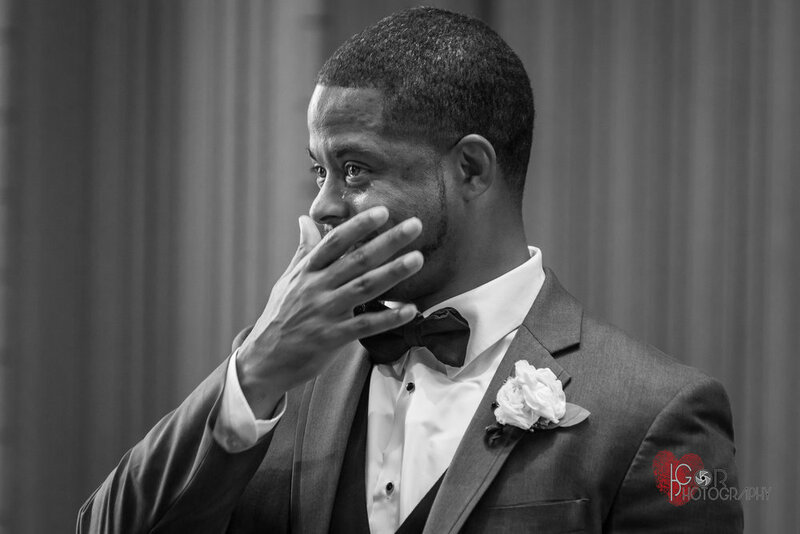 This wedding was an extremely emotional wedding as we had grown close to our clients, and to see our groom express his love for his beautiful wife was a sight to see! 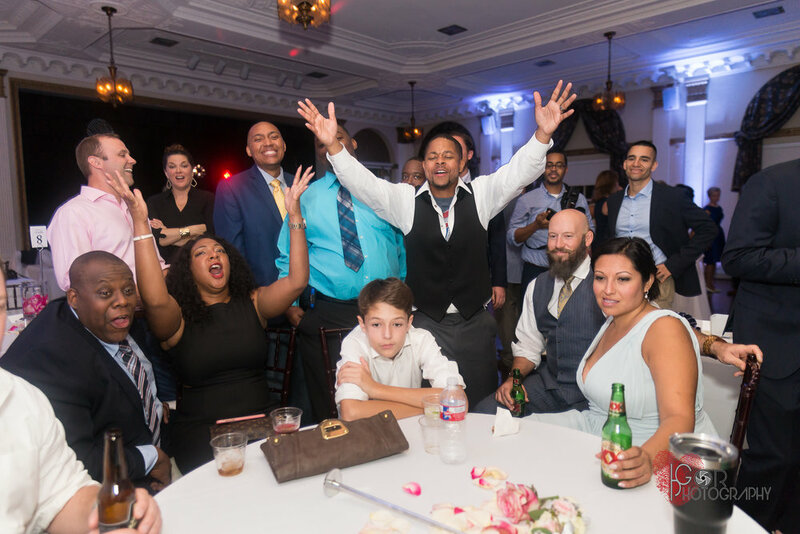 This wedding was also filled with funny moments such as the MacGregor and Mayweather fight that the groom had specifically begged his bride if he could use one of the reception tables to broadcast the fight. At one point during the night, the wedding attendees gathered around a table to watch the fight! 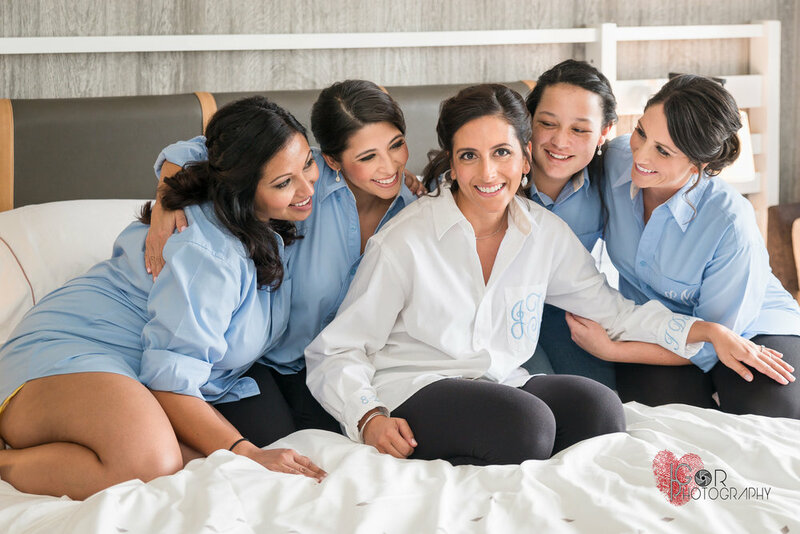 Stay tuned for more beautiful Images from our recent trip to Las Vegas & upcoming weddings, including a beautiful multi-cultural wedding at the Fort Worth Omni Hotel. Are you getting married ? Contact Igor today and set up a consultation date to discuss your wedding details!